4/17/12. I spy a fish! 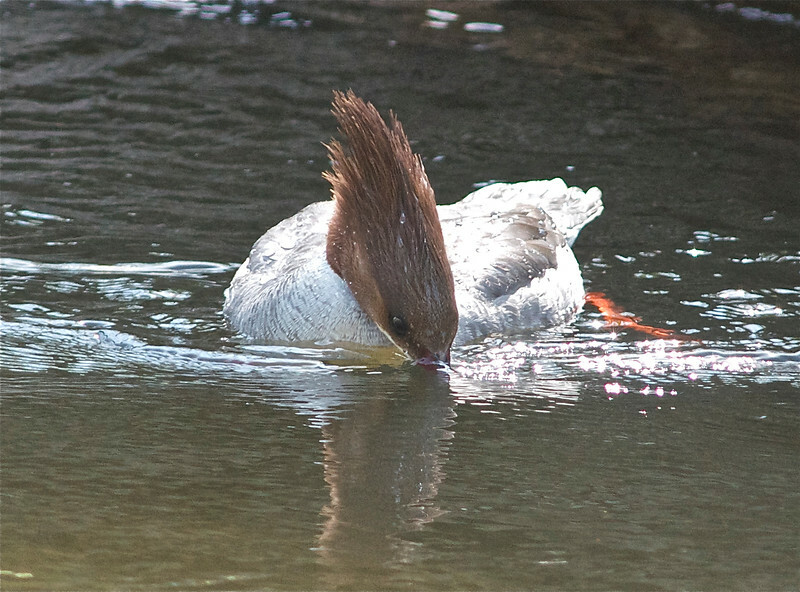 Happened upon a pair of Common Mergansers fishing in Issaquah Creek this weekend. Managed to get a few quick shots off before they glided downstream.